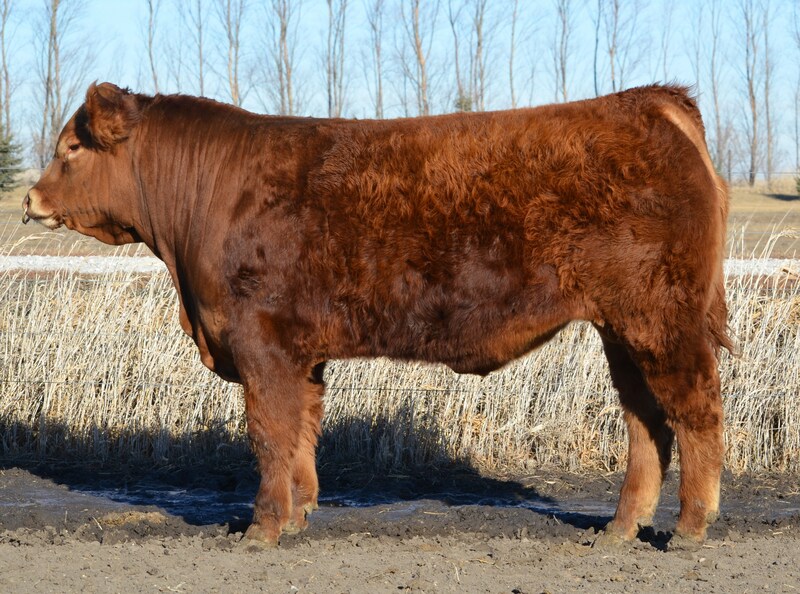 If you need a bull to breed heifers to, here is the closest thing to a guarantee that we have raised for several years. A pedigree and EPD’s stacked with calving ease sires and an actual 64 pound birthweight suggest that Easy Money will fit your bill. Add a weaning weight of over 700 pounds and you can see where he got his name. With JBV Sacagawea as his maternal grand-dam, he promises to breed true.